We provide spinal correction utilizing gentle chiropractic techniques. Never in the history of chiropractic have we been able to provide the level of help and expertise that now exists. These newer correction methods are even safer, more comfortable and more effective than ever before. Our team has years of training and experience in spinal adjustments. We believe that massage therapy is much more than just a luxury and should be seen as another piece of the puzzle in living a long and healthy life. It is not only great at keeping your muscles free from tension helping prevent injury, but it is also great for the lymphatic system, general mental stress relief, and many other things. Motion x-rays can reveal much more than traditional x-rays, and our doctors have been trained in the practice of obtaining and analyzing them. It’s important to see the the integrity of the spine when standing still, but every bone in the spine should move a certain way. When you can objectively see the specific dysfunctions of these bones then they can be more accurately corrected, leading to better long-lasting results. IASTM (Instrument Assisted Soft Tissue Manipulation Muscular) and ART (Active Release Technique) are 2 of the most effective techniques for muscular and myofascial release. They offer a natural conservative treatment approach that relieves musculoskeletal pain for many patients. Our office provides specific muscular therapy that is tailored to meet the patient’s condition and injury. Both of our doctors have been extensively trained in active rehab and applying specific corrective exercises to resolve muscular imbalances. Without retraining the body how to move properly, and then building strength around that base, simple problems become large chronic disabilities. It is our goal to get the ball rolling, and then teach our patients enough to continue this process in the comfort of their own home. We provide specific recommendations on nutritional supplements and healthy food choices to enhance our patient´s return to optimal health. Do you know which supplements and vitamins are good for you? 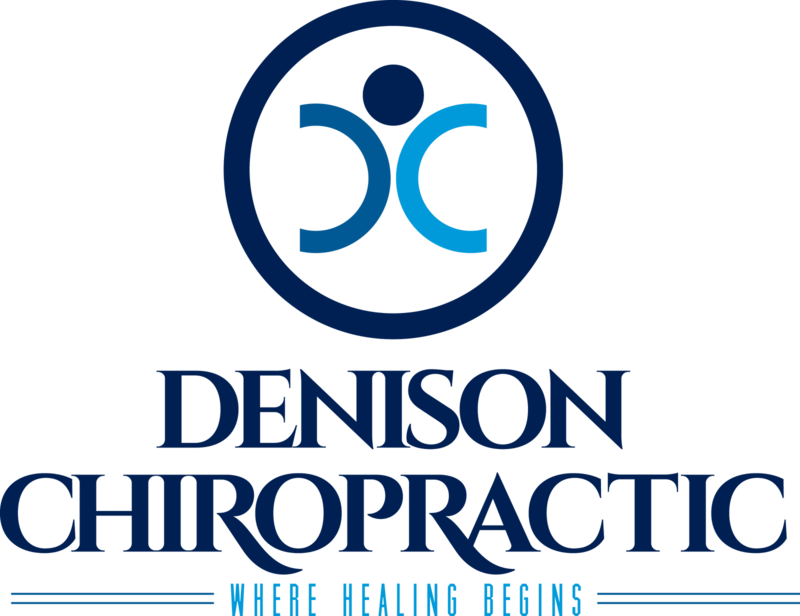 Our doctors here at Denison Chiropractic can provide a structured nutritional program based on your individual needs.